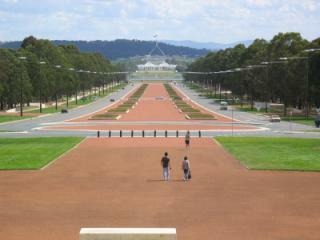 The home of the nation's politics, Canberra is the capital of the Australian Capital Territory and is renowned as the location of Australian Parliament. 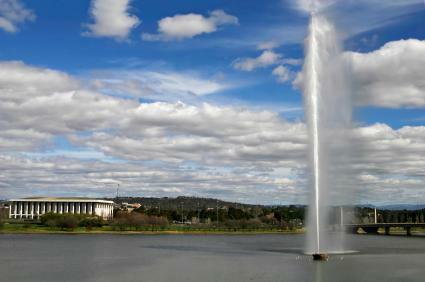 A popular holiday destination, Canberra is a favourite with visitors from South Australia thanks to cheap Adelaide to Canberra flights. 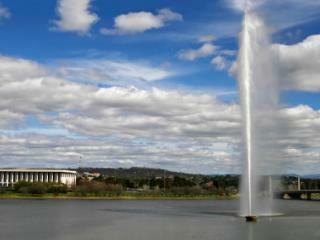 An affordable way to see national icons such as the Australian War Memorial, Parliament House and the National Gallery of Australia, these Adelaide to Canberra flights put you right in the heart of the city's best attractions. One of the world's few planned cities, Canberra offers everything from striking coastline and wine growing regions to highlands, historic townships and alpine regions. Qantas offers cheap Adelaide to Canberra flights direct from Monday to Friday taking approximately 2 hours while Virgin Australia offers daily Adelaide to Canberra flights via Sydney and Melbourne taking between 4 hours to 10 hours. As these flights are only quick domestic trips, in-flight refreshments and entertainment are not included in your airfare however can be purchased once on board the plane. Although it can depend on your fare type and the airline you are flying with, most airfares also include up to 7kg of hand luggage and up to 23kg of checked baggage, however you should confirm this at the time of booking. 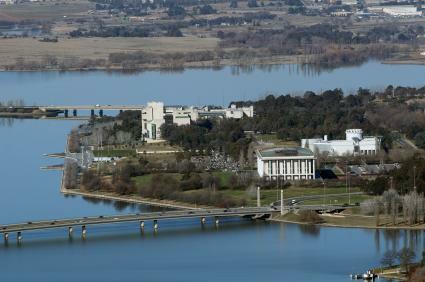 Arriving at the Canberra International Airport, cheap Adelaide to Canberra flights land just 10 minutes from the city centre on Canberra's east-west arterial. The chief airport servicing the Australian Capital Territory, Canberra Airport is the eighth busiest airport in Australia and is just a few minutes by car from Canberra's best entertainment, shopping, dining and attractions. The airport offers a range of transportation options including taxis, public transport and car hire, allowing you to reach the city's distinctive fusion of heritage and modern architecture in just minutes.